A dream is a wish your heart makes. My heart is really wishing to stay in this suite. 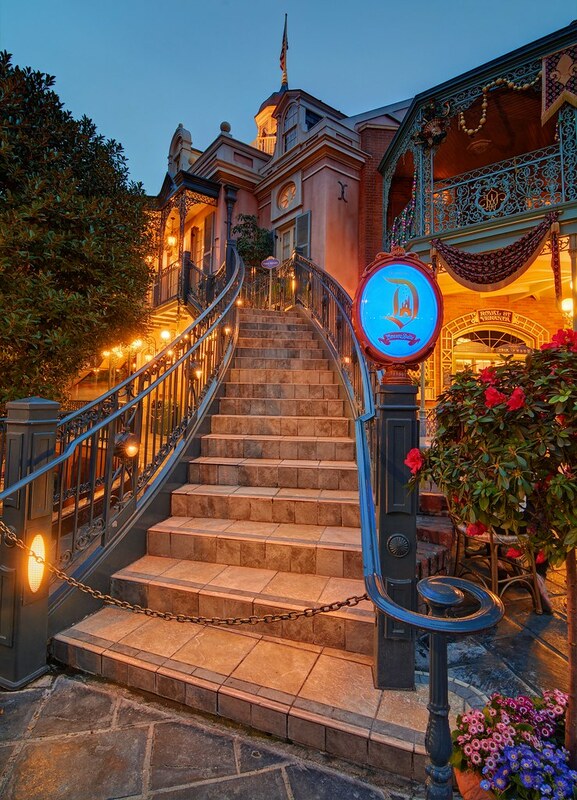 This entry was posted in New Orleans Square and tagged dream, HDR, stairs, suite, sunset. Bookmark the permalink.